Welcome to the third year of our exclusive Free Mystery Block of the Month by Pat Sloan! This year, Pat's theme is 'The Secret Garden'. With Block 6 we head up to visit our friends in Canada and explore the Halifax Public Gardens. The past blocks and supply list are here. Watch the video as Pat gives us some tips for using plaids...Then read below to learn a bit about the park. I love doing the blocks in two colorways so you can see how different fabric placements change up a block. On colorway #1, the center star just floats. On colorway #2 the darker floral centers the whole block. I had the pleasure of visiting Halifax Gardens on a beautiful June day while on a cruise. We walked up to the park from the port and what a gorgeous surprise we found! The best part of this garden was finding all the hidden buildings in it. From a Gazebo, to a little church, and the boat house. Someone was sailing that miniature cruise ship in the lake, which was really fun to watch! 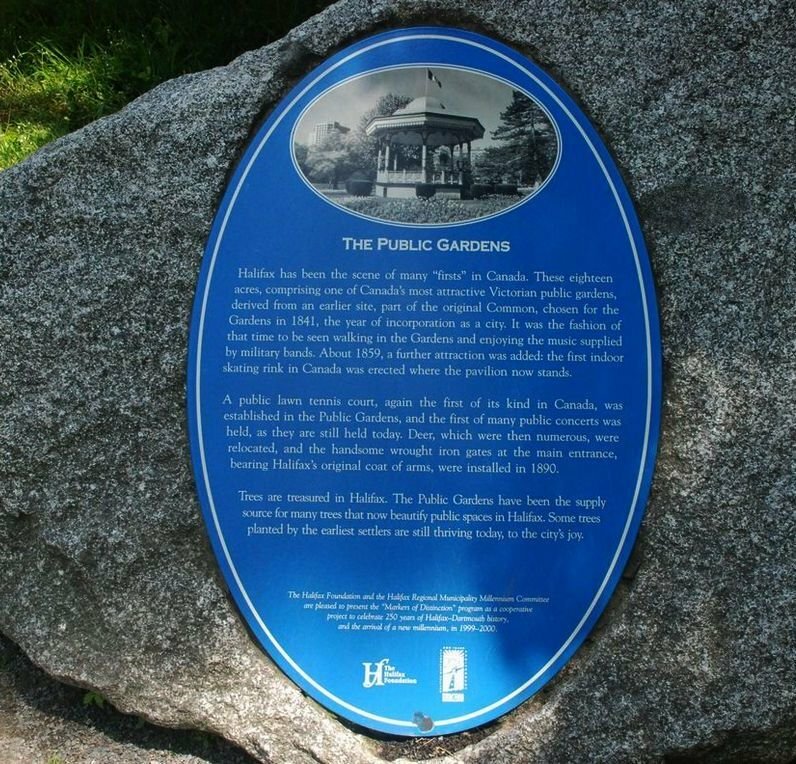 The Halifax Public Gardens was established in 1874 when two older gardens were combined - The Nova Scotia Horticultural Society Garden (from 1837) and the public park next door. When Richard Power was hired as the park’s superintendent, he introduced a new layout which changed the look of the park. 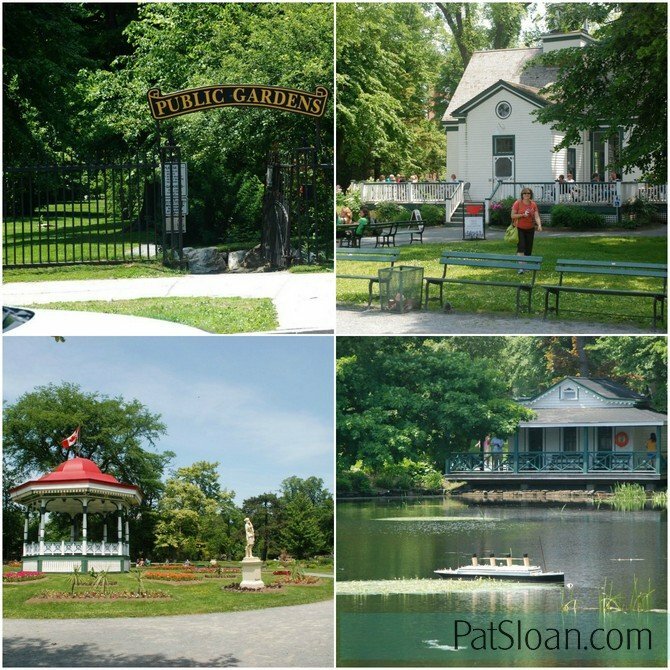 He introduced the bandstand and added fountains, statues, and beautiful wrought iron gates. The park is on 16 acres with several ponds and stone fences.